Thierry Gardinier and Veronique Dausse, owner and director of Chateau Phélan Ségur, were in town to celebrate the chateau’s 30th anniversary. 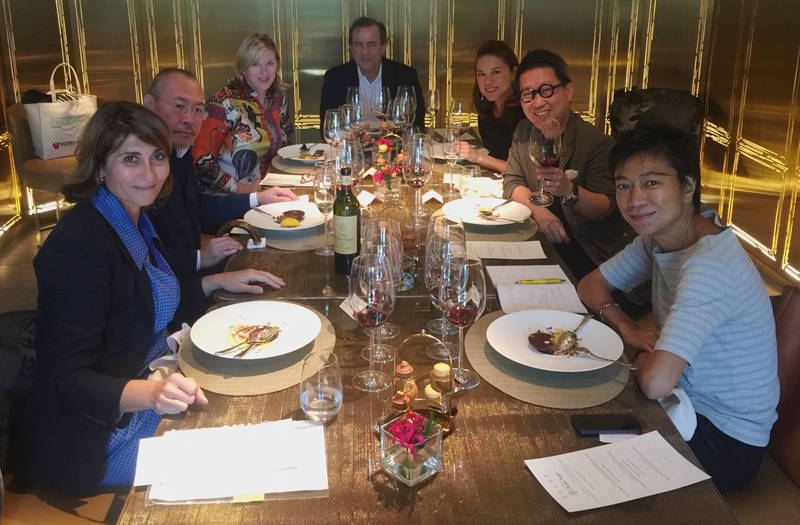 They hosted a series of events and I was lucky to be invited to the very exclusive lunch at Épure with only five guests. Thierry briefly talked about the history of the Chateau with a focus on the past 30 years, when his father Xavier Gardinier purchased the property in 1985. In the 90s when Thierry joined his father, it was the time when there were a lot of experiments going on in Bordeaux and when oaked wine was leading the trend. Then from 2000 onward, he started looking for a balance between big fruits and finesse in wine. Thierry admitted that only after 30 years of research and hard work did he finally know what to do with the vineyard and the winery to make the right wine. 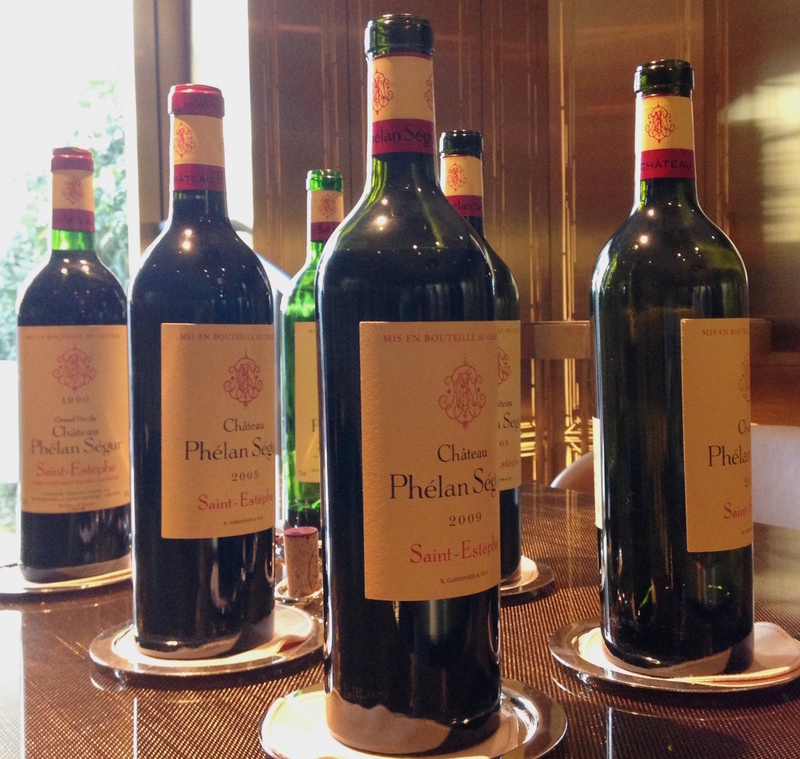 Today, Phélan Ségur is not making overripe or over-oaked wine, but elegant wine supported by fruits and a fine structure. We tasted three vintages over lunch, 2009, 2005 and 1990 - the three best vintages according to Thierry in the past 30 years, and they were certainly not disappointed - balanced and graceful. Apart from Phélan Ségur, Thierry and his brothers also own a restaurant group Le Taillevent. 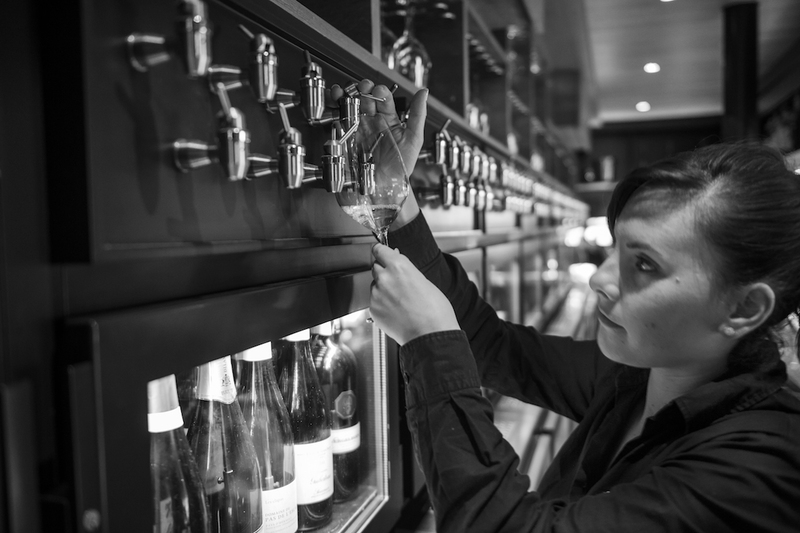 The brasserie, Les 110 de Taillevent with outlets both in Paris and London, serves 110 wines by the glass ranges from €4 to €40 per glass, and the list includes wines from outside France. ‘Mr Wine’, the wine director of the group Pierre Bérot, offers a choice of four wines in four price brackets to complement each dish. I think this would be a great concept in Hong Kong to encourage consumers to explore different styles of wine at affordable prices. Thierry, however, was reluctant because of the BYO culture in the city but I believe if the restaurant is clearly positioned as a venue to try hundreds of great wine by the glass, customers will not bring their own wine. Granted, the starting price might be HK$80-100 per glass because of the exuberant rent, still I’m sure it would be of much better quality than most house wine or wine by the glass in the market. Les 110 de Taillevent would certainly put pressure on existing restaurants to improve the quality of house wine currently being offered. I was really enthusiastic about this project and I was not alone, other guests were equally excited. I hope one day Thierry would consider opening the brasserie in Hong Kong. The lunch was a very enjoyable occasion and we were like friends chatting over a nice meal. Veronique has joined Phélan Ségur for five years and she is the right-hand-lady of Thierry managing the operations of the chateau. 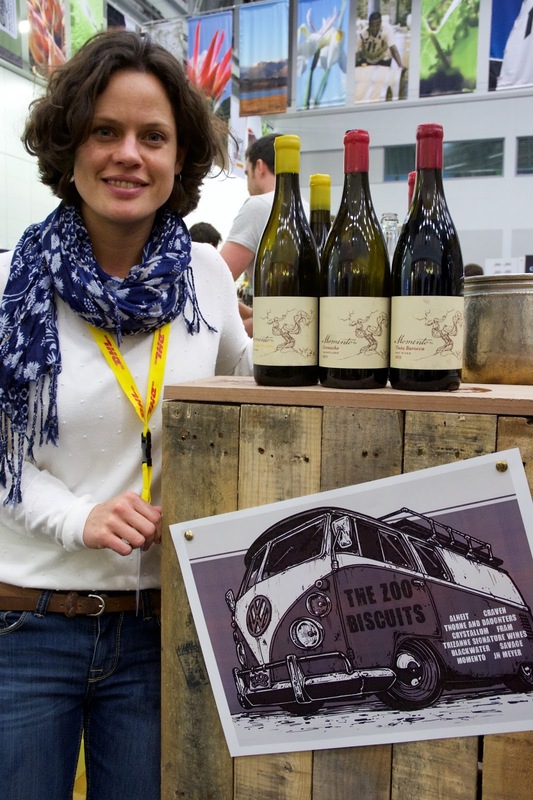 She first represented Phélan Ségur at the Hong Kong International Wine & Spirits Fair in 2010, where I was introduced to her by Michel Bettane, telling me that their wine was the one to watch. Because of the growing importance of the Asian market, Veronique visited Hong Kong once or twice a year. I admire her energy, her friendliness and down-to-earth character. She even joked about their unwitting experience with the fancy optical grape sorting machine at harvest! The wine of Phélan Ségur is about enjoyment and sharing with friends, hence Thierry and Veronique make sure that its en primeur price is affordable. This is definitely a good news to all wine lovers. 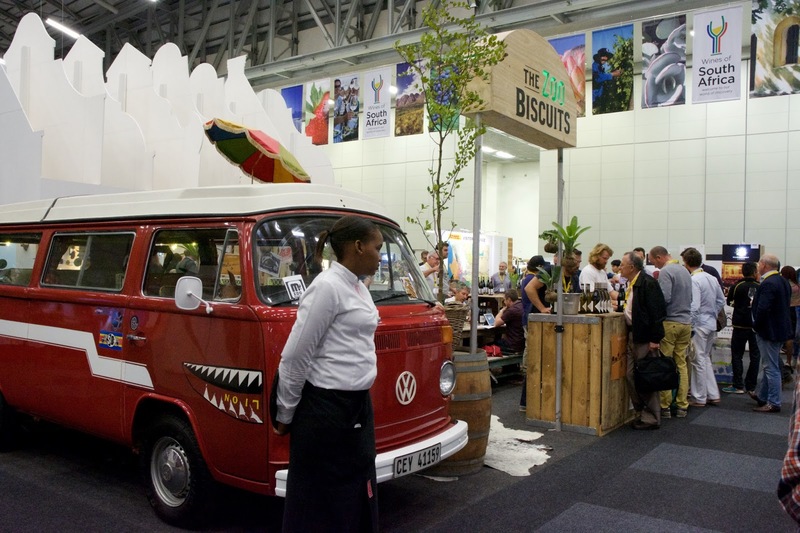 Back in 2012 at Cape Wine, a once-every-three-year wine trade fair at Cape Town organised by Wines of South Africa (WOSA), it was the Swartland Independent that attracted the most attention from visitors. Today, this energetic group of winemakers have grown to 26 producers with established reputation. 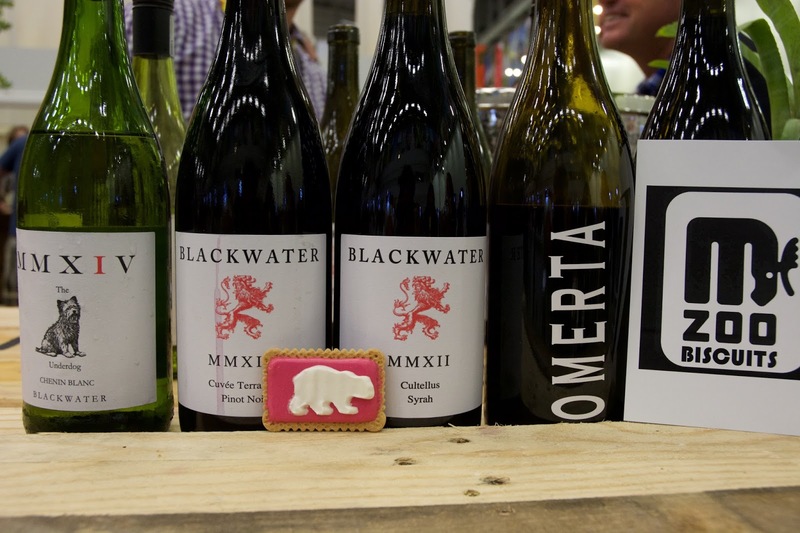 At 2015 Cape Wine, the new kid in town was The Zoo Biscuits, ‘a like minded bunch of winemakers crafting uniquely different and delicious wines across the Western Cape’, according to their own description. 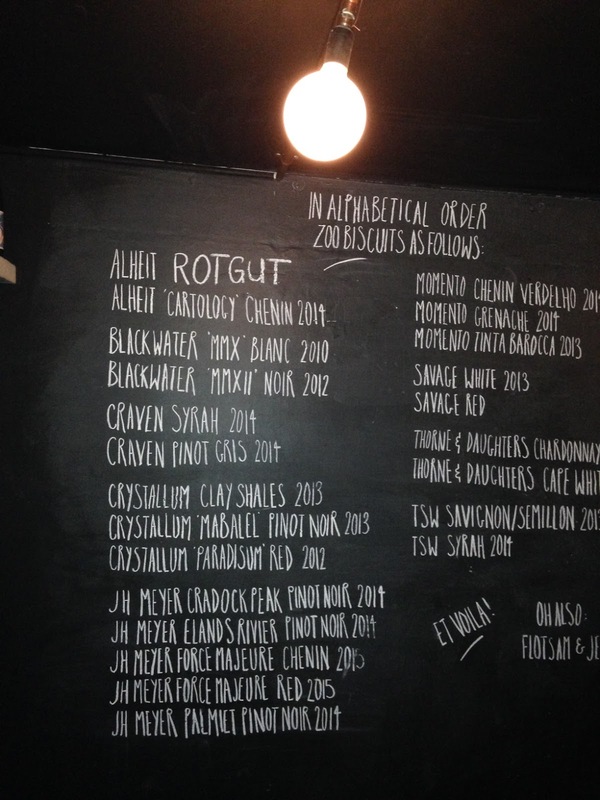 After talking to a few of them, I found that they share similar philosophy as the Swartland Independent, which is to make wines with minimum intervention that truly express the terroir. These two groups of winemakers are both passionate and creative, and with a soft spot for forgotten plots. The only difference is that The Zoo Biscuits producers can source grapes from the entire Western Cape, rather than confined to only one region. Why the name Zoo Biscuits, the iced animal shapes on a vanilla biscuit? Well, I was told that it is the children’s favourite snacks in South Africa representing fond memories and fun times. Momento Wines: Very impressive 100% Tinta Barocca and a Chenin/Verdelho blend. 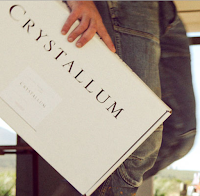 Winemaker Marelise Niemann is based in Bot River but sourced grapes from the entire Western Cape. She believes wine should reflect all the elements involved: the sun, soil, water and earth – along with people, personalities, ideas and experiences. 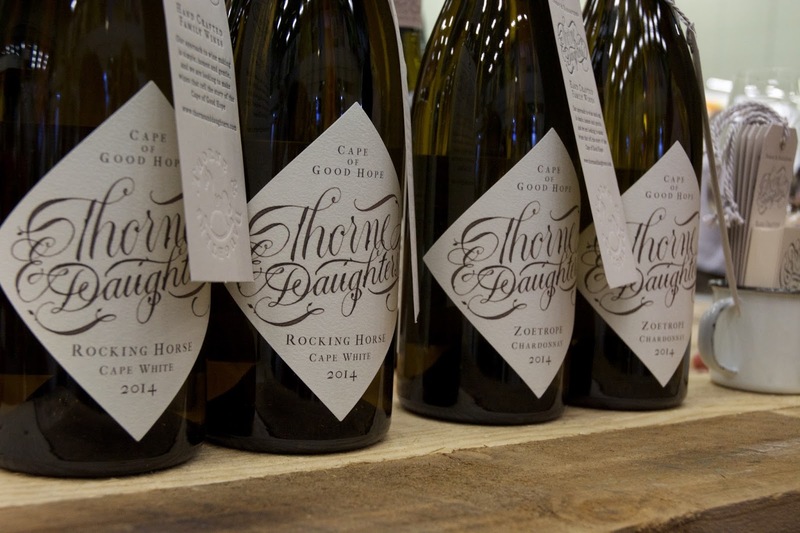 Thorne and Daughters Wine: Winemaker John Seccombe, originally from England and a former classmate from Plumpton College, only makes white wine. The Rocking Horse Cape White, a blend of Chenin Blanc, Rousanne, Semillon Blanc and Gris, and Chardonnay, takes its name from a wooden rocking horse that he made for his daughters out of old oak barrel staves. It is one of the finest examples of Cape white blend. He aims to make wines that tell a story, not wines that shout and bang a drum. 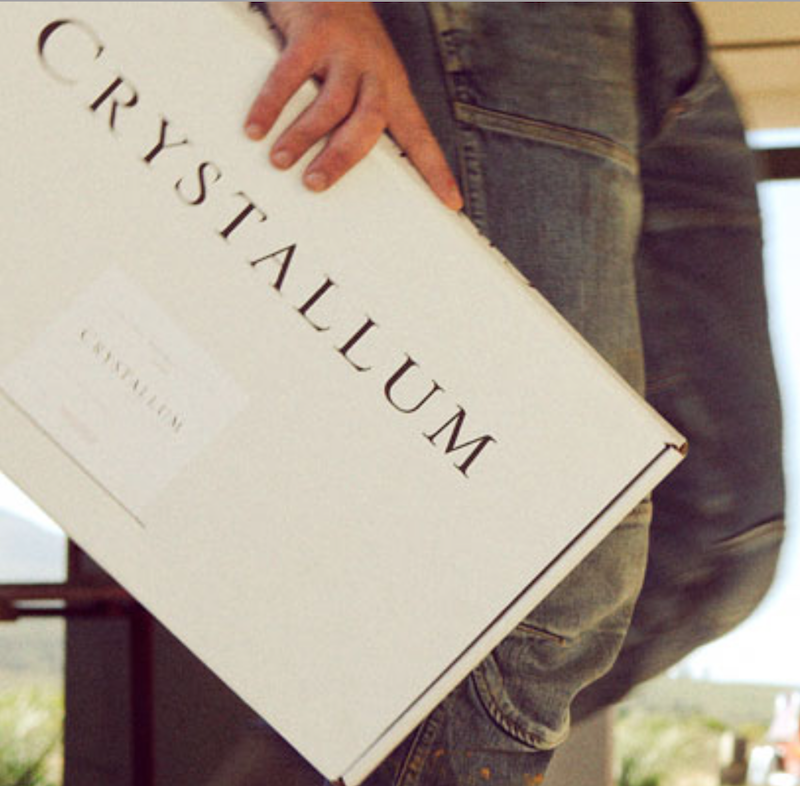 Crystallum: A small winery run by a brother team Andrew and Peter-Allan Finlayson, the third generation of Finlayson winemakers, in Walker Bay region. They focus to produce classic wines in a new world context that reflect a traditional, age-old way of working coupled with the new world vineyards. The brothers only work with Burgundian varieties—Pinot Noir and Chardonnay—from both single and multiple vineyards. The wines are a combination of elegance and fruit concentration. Blackwater Wine: Another hands-off approach wine made by Francois Haasbroek, who believes that the structure of wine should come from the quality of grapes, and that too high extraction during fermentation will only result in clumsy tannins. His two most understated wines are the Underdog Chenin Blanc and the Cultellus Syrah. None of the above wines are available in Hong Kong yet. They are all small producers and their wines are not for the mass market. I hope someone would have the vision to bring them here for those who appreciate something different. 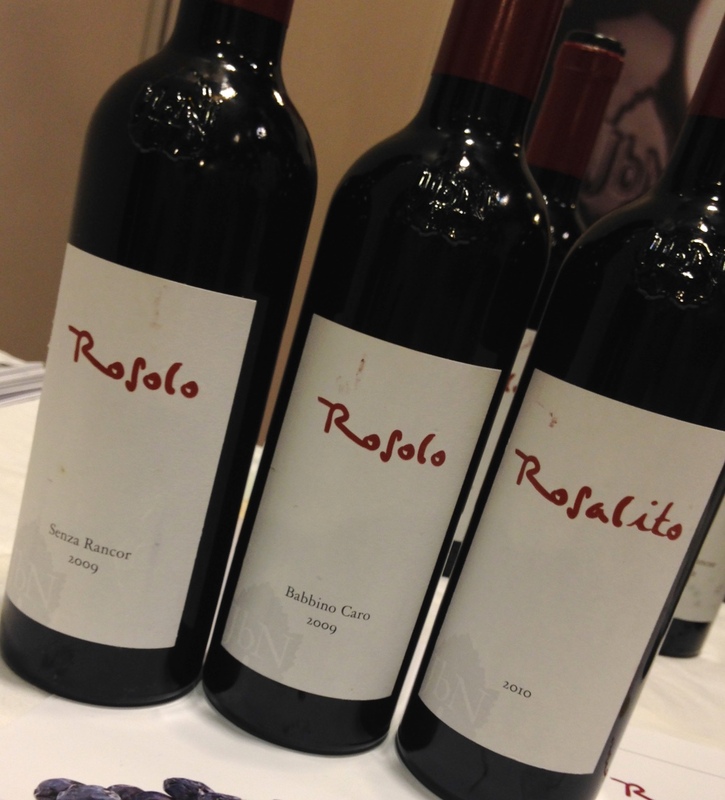 It is interesting to browse wines at exhibitions but how to pick the wine to try if you have nothing specific in mind? For me, I go for labels. Those that stand out always catch my attention. Here are some that I came across at Restaurant & Bar Show. Casa Rojo The Wine Gurus is a series of selected single varietal wine from the classic wine regions in Spain. The grapes are typical of the regions and the wines are made to reflect the varietal character as well as the terroir. 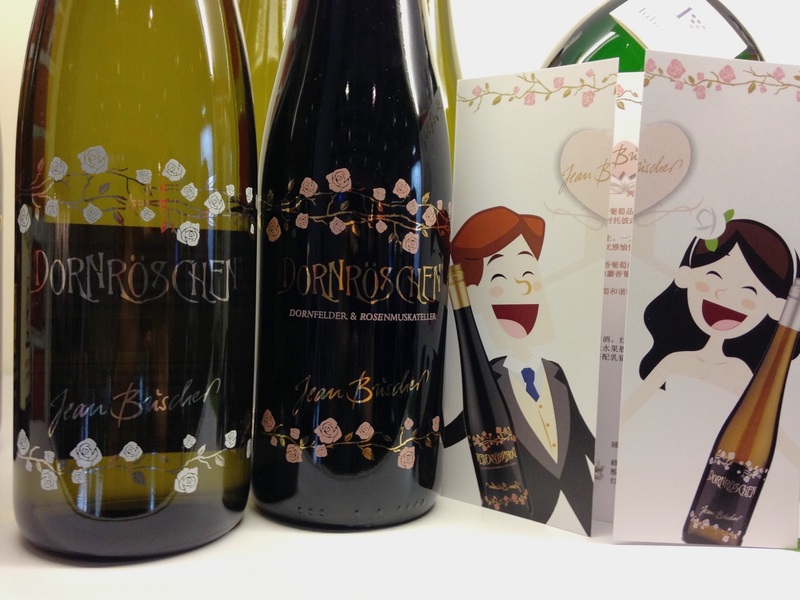 The labels are designed to convey the essence of the wine style in a humorous, friendly manner appeal to average consumer. La Marimorena, an Albarino from Riax Baixas, is fresh and crisp with citrus and a touch of minerality. The fish bone on the label carries the message from the sea, and that the wine is best matched with fresh seafood. The label of El Gordo del Circo is a big man in a barrel because this Verdejo from Rueda is a full-bodied wine fermented in barrel and with long lees ageing. 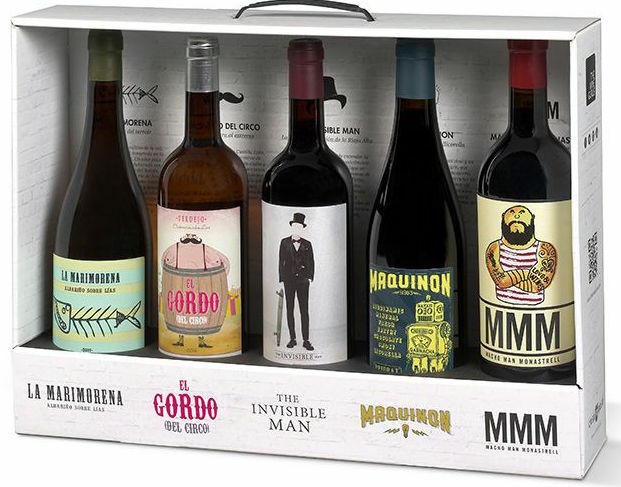 The Invisible Man is a 100% Tempranillo from the classic Rioja region made in New World style with lively fruits expression. The man in tuxedo and holding a skateboard reflects the combination of tradition and modernity. 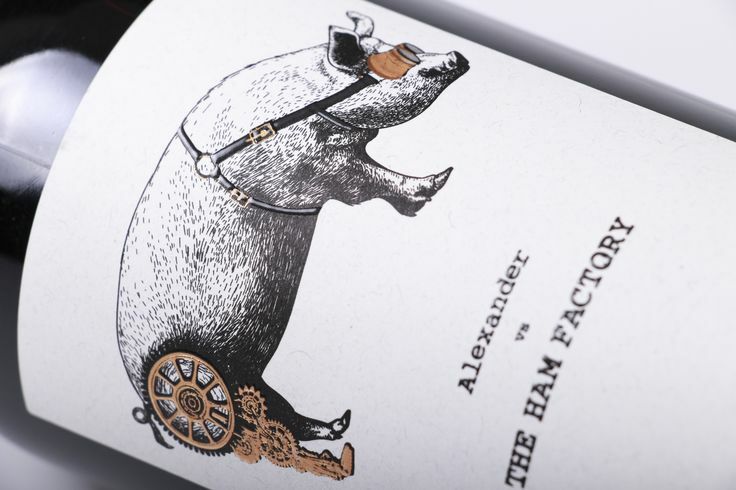 The latest addition to the series is Alexander vs The Ham Factory from Ribera del Duero. The pig with prosthetic legs on the label implies the wine goes best with Iberico ham, hence the pig with missing legs. Traditionalists may dismiss the wine as superficial at first glance but the wines are all well-made and expressive of the grape varieties. According to Modern Wine Cellar, its importer, the wine is also available as a collection with information on the wine region and grapes on the packaging. Retailed at under $200/bottle, this playful label to me is a perfect invitation to the young generation to explore the diversity of Spanish wine. Jean Buscher Sleeping Beauty from Germany is an aromatic style based on Muscat. The white is blended with Gewürztraminer offering honey, floral and lychee aromas, while the red is blended with Dornfelder, an off-dry wine with pleasant red cherries flavours supported by fine tannin. Importer Schmidt Vinothek cleverly used the analogy of a perfect marriage to compare the blending in each wine. 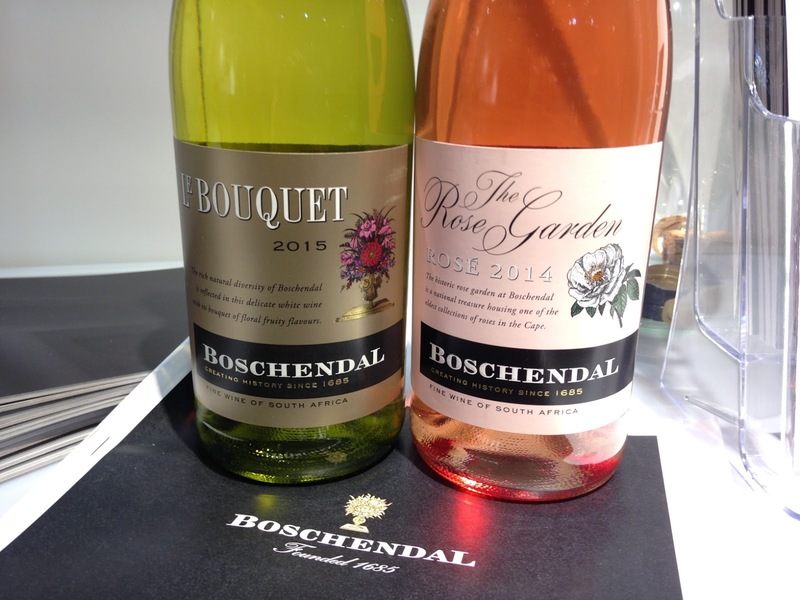 The two wines together also give the impression of a happy couple. I’m sure Jean Buscher is a hot seller for wedding banquets. Yes, the wines maybe simple but they are pleasant enough and can certainly match with typical Chinese banquet dishes. Distributed by Royal Oak, Le Bouquet is an aromatic white wine from Boschendal in Franschhoek in South Africa. It is a blend of Muscat, Sauvignon Blanc and Chardonnay. Its label is a flower that caught my friend’s attention, who was even more impressed after tasting the wine. It is charming with a touch of sweet finish that would go well with the equally aromatic Thai cuisines. I like The Rose Garden, a rosé bursted with red fruits with a hint of spices, perfect to drink on its own or with deep-fried snacks. Not all outstanding labels have to be cartoons or explicit. Simple, clean labels are as effective. 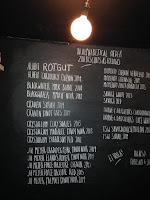 Weingut JbN from Rosalia in Austria is one of them. The winery makes serious, full-bodied and complex wines using dried Blaufränkisch, Zweigelt and Cabernet Sauvignon in Amarone style under the names Rosolo and Rosalito; and the minimalist label conveyed the sophistication. It is perfect as after-dinner wine, or pair with the heavy, often slightly sweet Shanghainese dishes. 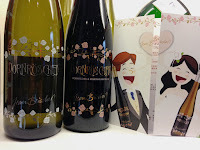 The wines are available in Hong Kong and they are looking for retail partners. 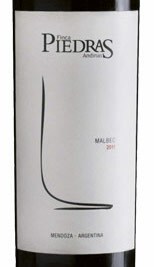 This reminded me of Finca Piedras Andinas, an Argentine Malbec with a modern graphic label that stands out in the crowd. Almost by coincident, I visited the Asia Wine & Spirits Awards tasting area where its award-winning wines were being poured. I was browsing at the hundreds of wine on the shelves behind the counter and the wine that jumped out was none other than this Finca Piedras Andinas, imported by wine'n'things. It is a full-bodied wine yet elegant with freshly fruits supported by lively acidity. The label certainly speaks for the wine. We always hear consumers saying that they find wine intimidating and have no idea how to select them. Label is the first visual contact point but a lot of wineries ignore this powerful marketing tool. 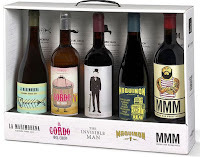 There are numerous researches showing that wine labels do affect the chances of the wine being picked from the shelves so I do hope wineries can spend more thoughts on the labels. Obviously an attractive label must be supported by quality otherwise it can only sell once but nevertheless, an effective label does help make the first sales. Finca Piedras Andinas from wine’n’things.